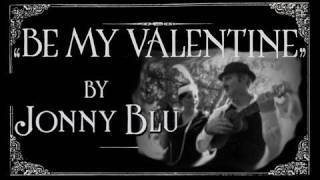 "With a cool and sophisticated vocal style, Jonny Blu leads the way among a new generation of Swing/Adult Contemporary Pop artists, writing, composing and producing his own music. 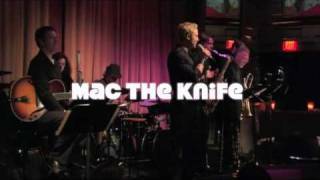 His music, combining stylish, stirring and romantic pop, smooth blues and jazz flavor with bursts of swingin' big band will please any generation of listeners. 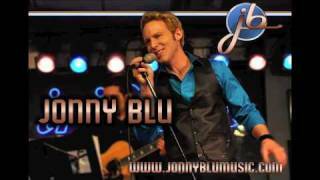 If you are a fan of artists like Michael Buble, Harry Connick Jr., Jamie Cullum and Norah Jones, you will love Jonny Blu."